Zero driving emissions. Infinite possibilities. 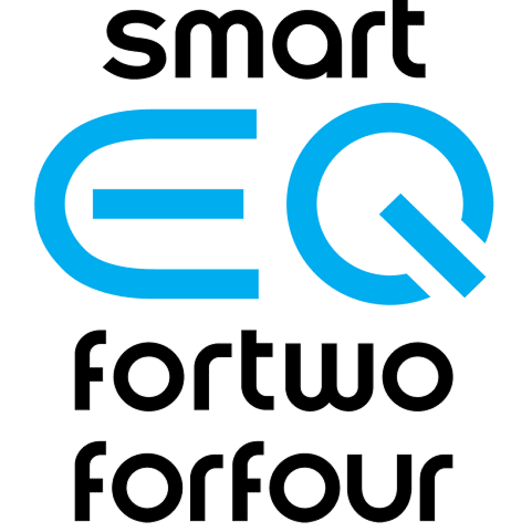 With a range of up to 70 miles** on a single charge, smart EQ fortwo and forfour offers all the convenience and enjoyment of a regular smart but with zero driving emissions. Ever the innovators, we’re also one of the only car manufacturers in the world to offer our full range of vehicles in electric form: from the smart fortwo coupé to the smart forfour. Because the smart EQ fortwo and forfour produce zero driving emissions, you’re doing your bit for the environment and making cities a cleaner, more pleasant place to be. But you’re also doing yourself a favour by reducing running costs. All smart EQ fortwo and forfour models are in Vehicle Excise Duty Band A, so you’ll pay no road tax. You’ll even be exempt from the London Congestion Charge. Just like your smartphone, you’ll soon get into the habit of charging your smart overnight or while you’re at work. 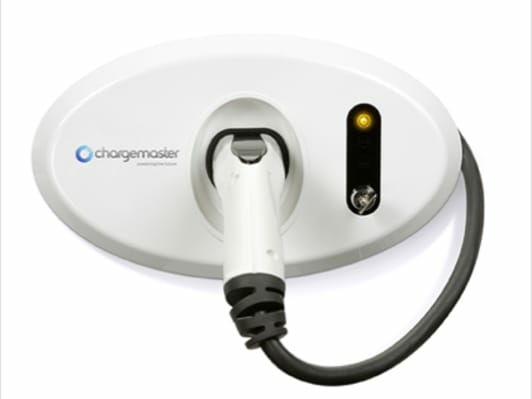 And if you need a top-up when you’re out and about, you’ll find more and more charging stations all over the UK. 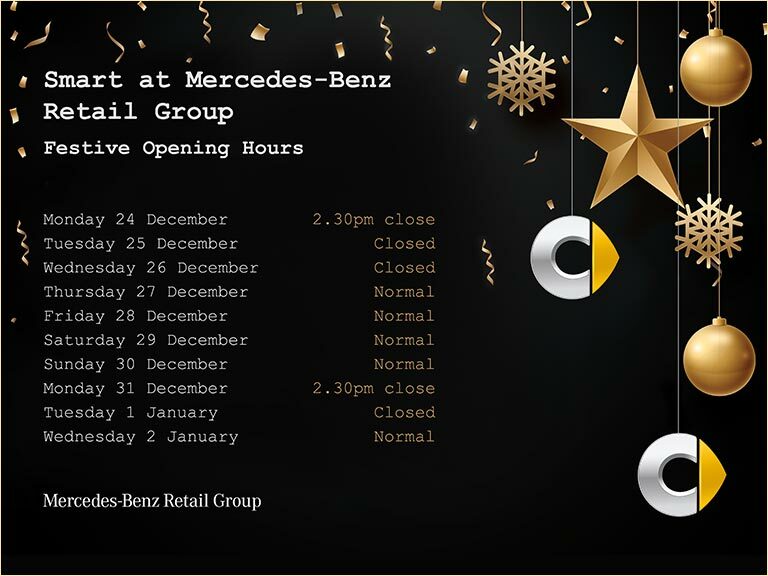 Get in contact with your local smart dealership in Brentford, Colindale, Croydon, Dartford, Epsom, Loughton, Stratford or Brooklands today and book yourself a test drive. Alternatively, enquire above or give us a call to find out more.